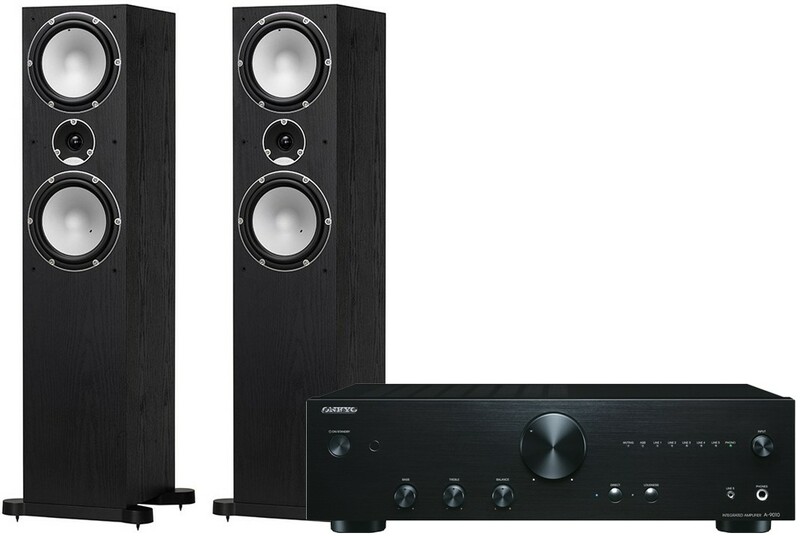 Expertly matched great value hi-fi package combining the Onkyo A9010 integrated amplifier and Tannoy Mercury 7.4 floorstanding speaker. 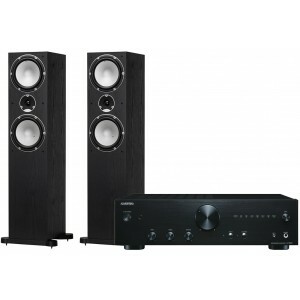 Tannoy Mercury 7.4 floorstanding speakers deliver more power and musical enjoyment than ever before. Suitable for larger listening rooms or where high volumes are required, Mercury 7.4’s 44 litre twin-ported cabinet, dual 178mm mid/bass drivers and refined 28mm soft dome tweeter pack a mighty punch. For more information on the speakers, please visit our main Tannoy Mercury 7.4 page.